A big thank you to the families who came out to see us recently at the Wright-Locke Farm! 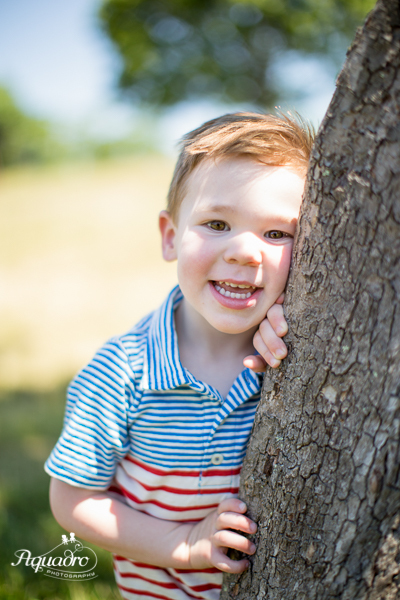 We're not booking Wright-Locke Farm mini sessions right now, but feel free to contact us or sign up below for advance notice of future mini session dates! 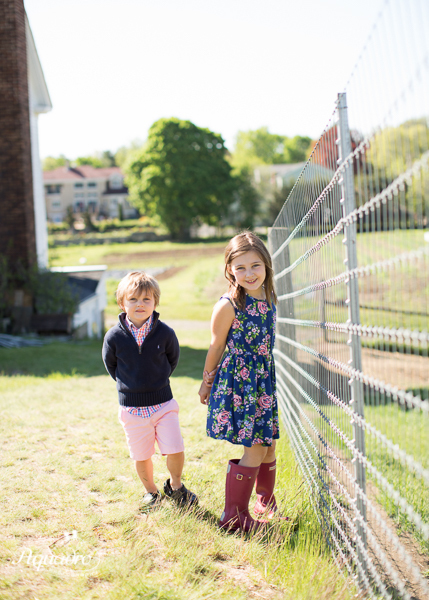 Be the first to hear about future Wright-Locke Farm Mini Sessions!